We offer you here a selection of contemporary properties that may be of interest to you. Amazing three bedroom ground floor apartment in El Campanario Hills. Amazing two bedroom first floor apartment in El Campanario Hills. 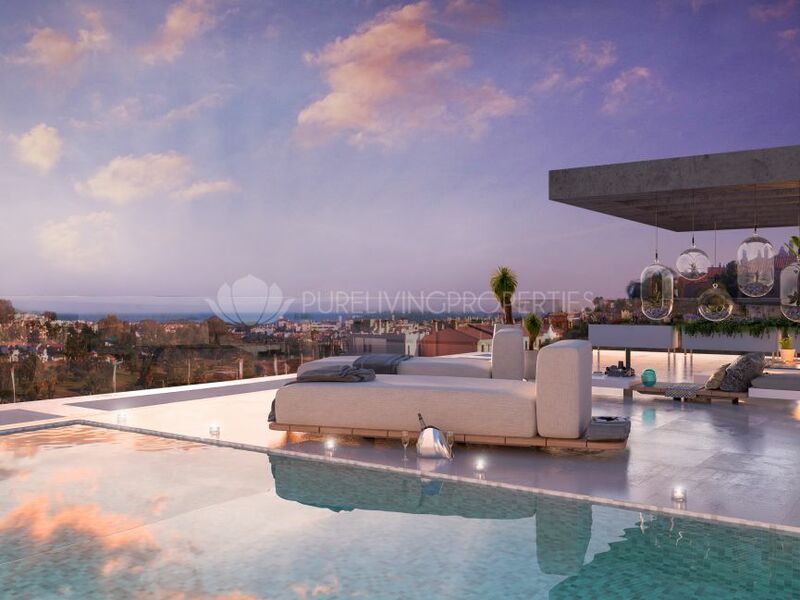 Amazing two bedroom penthouse duplex floor apartment in El Campanario Hills. 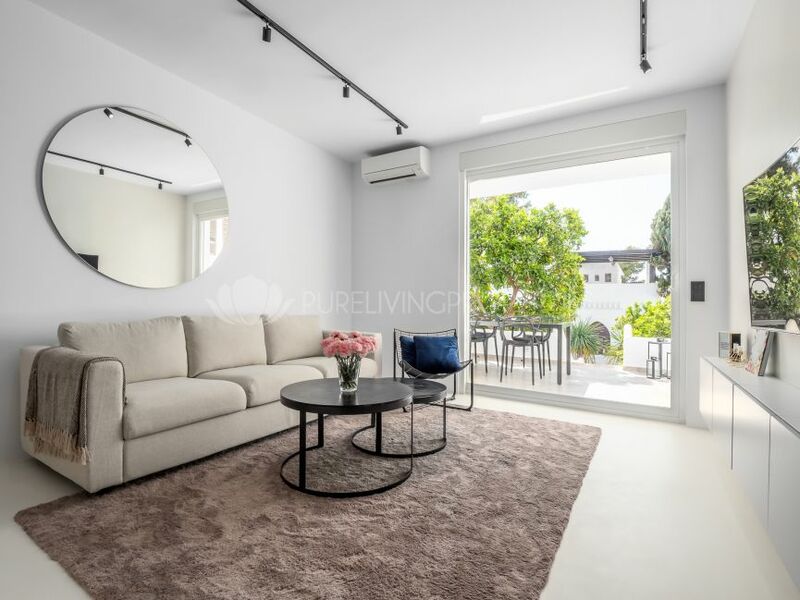 Charming refurbished apartment in Pueblo Arabesque, Nueva Andalucia. 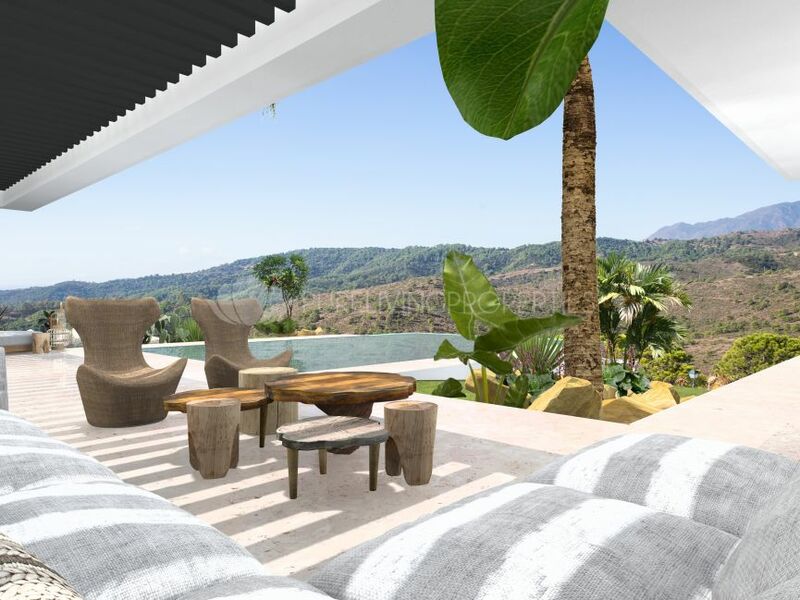 Amazing 7 bedroom villa located beachside in Atalaya. Amazing villa with all your personal requirements in El Campanario, Estepona. 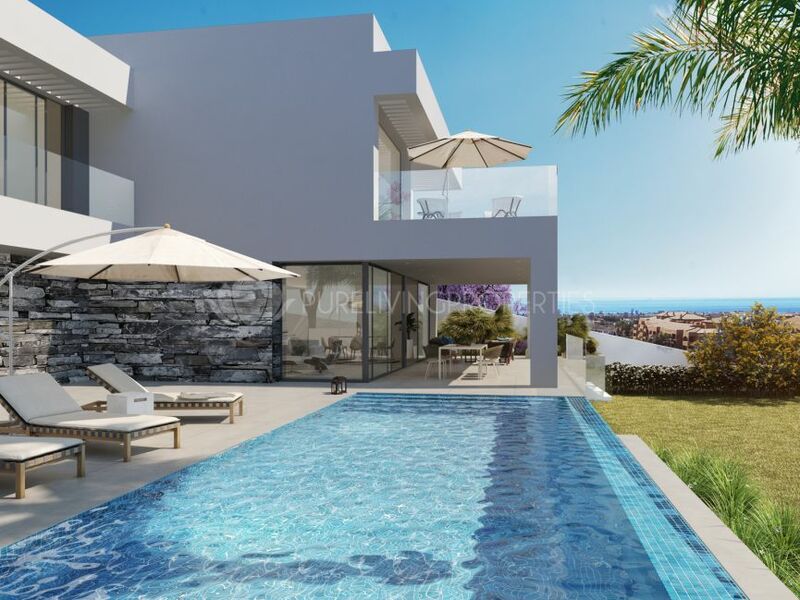 Four bedroom townhouse located in the New Golden Mile, Estepona.